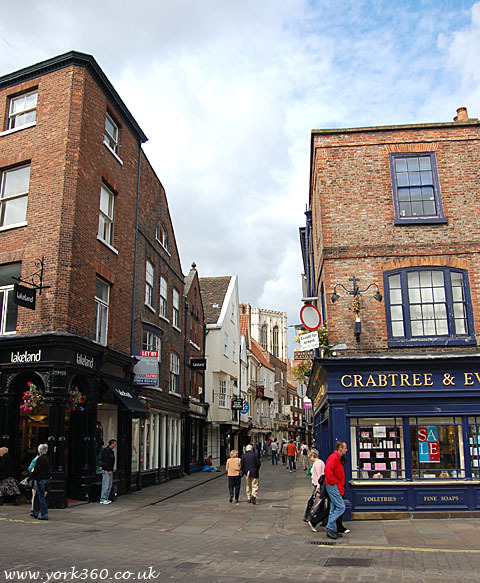 Stonegate is one of York's most popular historic streets. 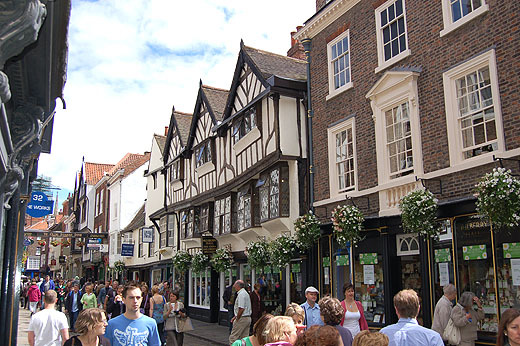 For centuries Stonegate has been a busy thoroughfare, it was a main Roman road from the River Ouse and Roman bridge to the City headquarters where the Minster now stands. Today the beautiful buildings that line the street are a mixture of Medieval & Georgian which give the place a unique character. 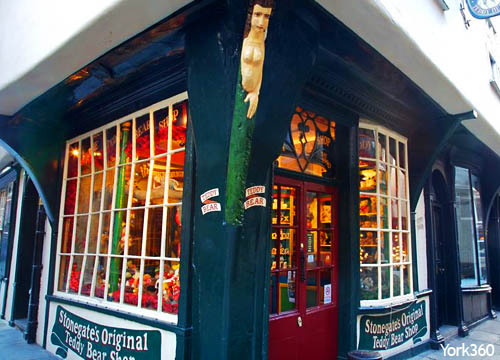 There are many boutique shops and often street entertainers. 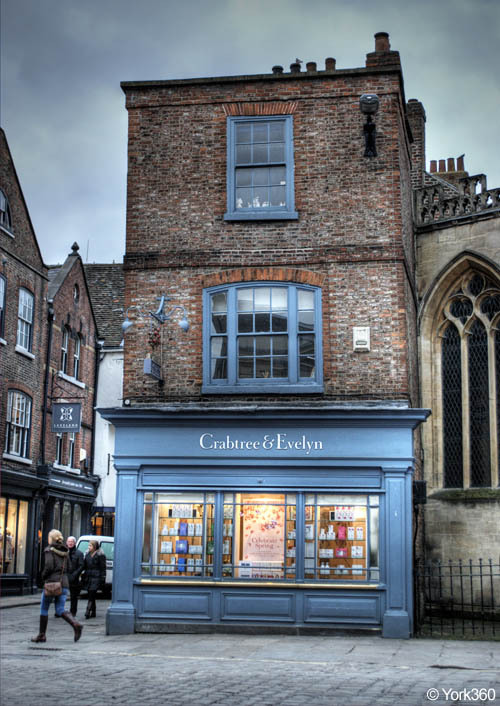 See our Map of York to find Stonegate in York. The German Christmas themed shop. 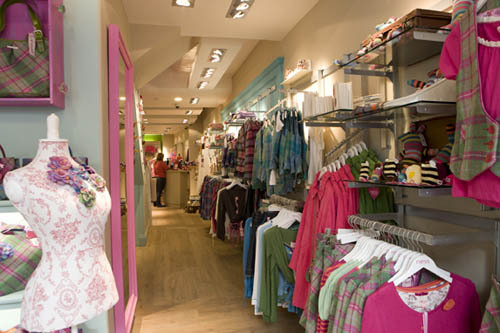 Clothing Boutique. Whistles is a cutting edge, womenswear fashion brand. 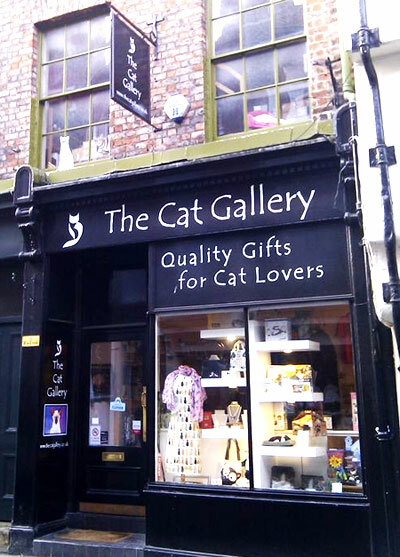 Free fun for all the family, this trail is based on cats that appear on buildings around York city centre. With changing exhibitions throughout the year. Teddy Bears for all occasions and ages. 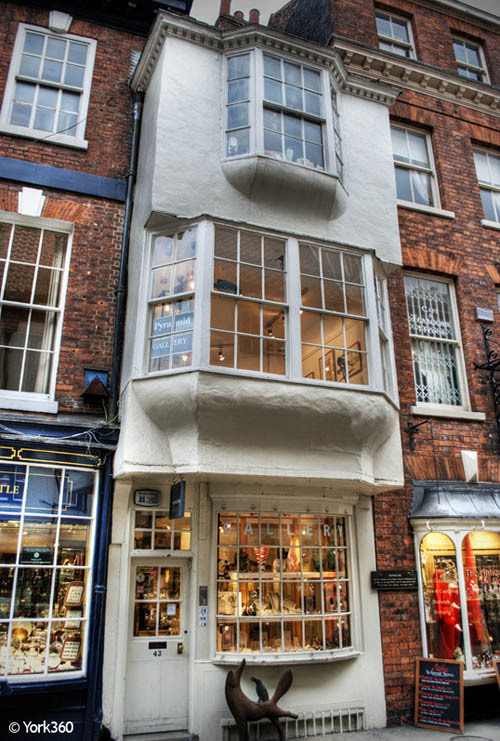 The Antiques Centre, Allenby House, 41 Stonegate. 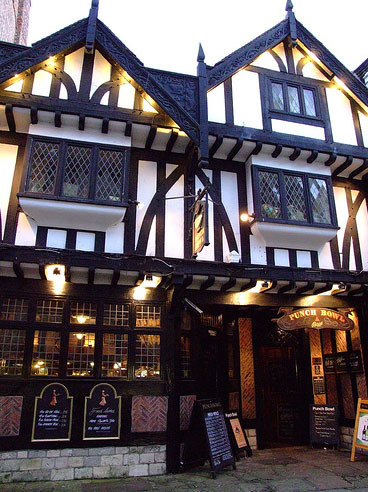 This pub behind the real ale shop serves beer from The York Brewery including Yorkshire Terrier, Stonewall, Guzzler and Centurion's Ghost! 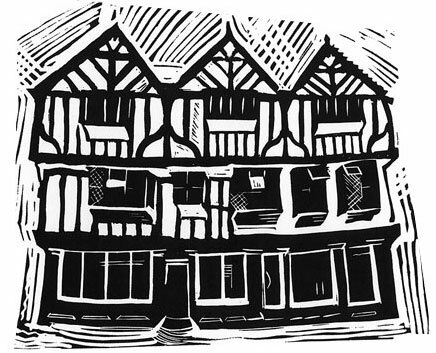 No 11 Stonegate. Look for the large sign that goes over the street, The Old Star is located down a small alleyway just under this sign. 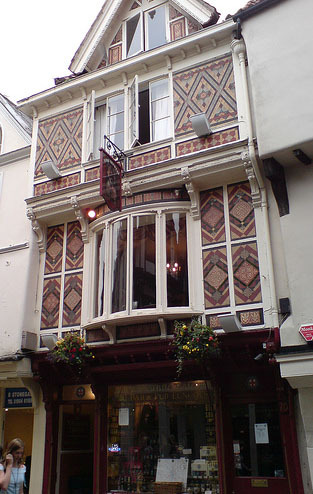 (above) A traditional old English pub at 7 Stonegate. with York Minster in the background.